The Insure Kids Now (IKN) Dental Care Providers in Your State locator provides profile information for oral health providers participating in Medicaid and Children's Health Insurance Program (CHIP) and descriptions of oral health services covered under each Medicaid/CHIP plan. Current and prospective beneficiaries can use this website to search for providers and learn about Programs/Health Plans offered in their resident State. The data for this application is updated at least on a quarter-annual basis. Insure Kids Now operates in accordance with the Children's Health Insurance Program Reauthorization Act of 2009 (CHIPRA) and the Centers for Medicare and Medicaid Services (CMS). 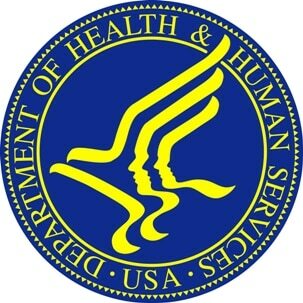 This service is a partnership between CMS and HRSA.